1. Cardiovascular disease and diabetes: The high soluble fiber content is good for metabolism and prevention of heart disease and obesity. ALA also plays a significant role in protecting the blood vessels from inflammatory damage. Research shows that daily intake of flaxseeds improves the blood sugar levels. 2. Healthy skin and hair: The essential fats and vitamin B1 in flaxseeds reduce the acne and promotes healthy hair growth. Lignans present in them act as anti-oxidants and slows down the aging process. 3. Digestion: Flaxseed protects the digestive tract lining from injury and inflammation. The fiber present in the seed helps in regular bowel movement. If you are suffering from constipation, flaxseed is a must try for you. 4. Reduces the risk of cancer: The antioxidant and estrogen in flaxseeds reduces the risk of cancer and prevents hormone-related problems. 5. Improves the menstrual cycle: “Do you have irregular period? 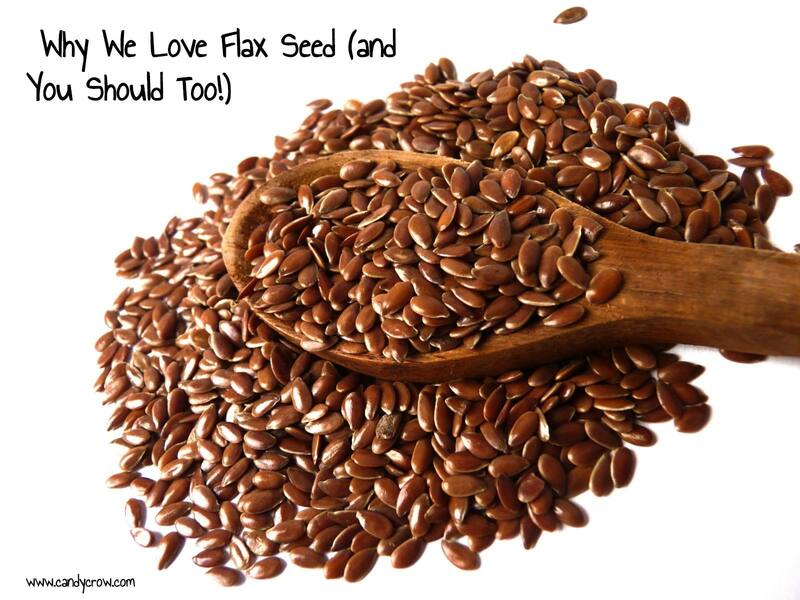 Well… Stop worrying and try adding flax to your diet!” Eating flaxseed daily helps in regularizing the menstrual cycle. It reduces PMS symptoms such as mood swings, anxiety and headaches. Also acts as a treatment for menopausal symptoms. 6. Weight loss: The healthy fats found in flaxseeds are full of fiber, it ensures that one feels full and satisfied for a longer period. It reduces the hunger and keeps you full for a long duration. This makes flaxseed a perfect evening snack, especially when you are on a weight loss mission. Also read "5 Diet Tips To Kick Start Weight Loss"
7. High-quality protein: Flaxseeds are a rich source of protein which helps in improving immune function. They are free from gluten, hence a wise choice for person who have celiac disease or gluten sensitivity. 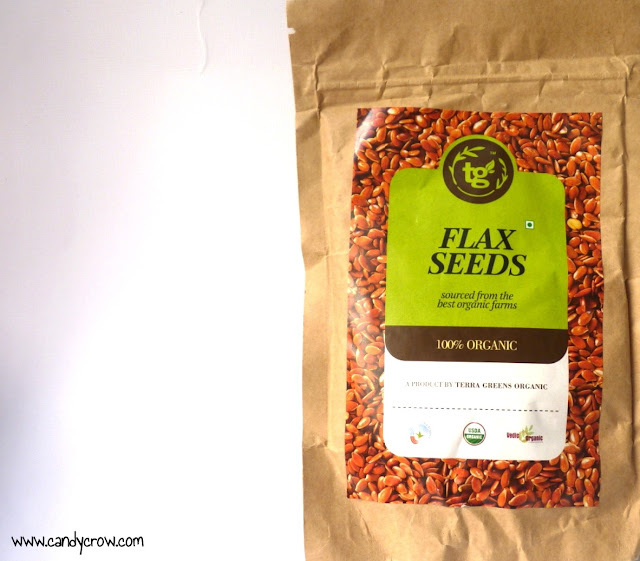 Where to buy Flaxseeds in Chennai? I Got mine for Rs.70/- from Dhanyam organic store.You can purchase it online or from any supermarkets nearby. How to consume flaxseeds? It can be consumed in raw or roasted form. You can grind them and add them to your smoothies, cakes, bread, pancakes, breakfast cereals and salads. How much flaxseeds should I take per day? 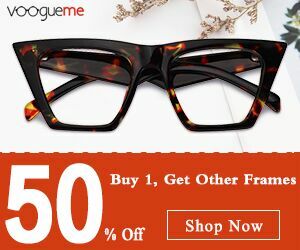 It is recommended that one can take a maximum of 5 tablespoons (i.e.50 grams) per day. ● Flaxseeds should not be consumed at the time of pregnancy and breastfeeding. ● It is better to consume flaxseed than flax oil. ● Avoid taking it during periods. Can be resumed once the bleeding stops. Do You Like Flaxseeds? How do you consume it? I love adding flaxseed to my yogurt. Thanks for sharing. This post is such a great resource and super informative! I love flax seed! I add them to my bars whenever I make some. I also love to use the flax meal as an egg replacer. Works nicely.